Mandrus Arrow uses an enhanced strength alloy for a much lighter weight than a regular cast wheel, dramatically reducing rotational mass and enhancing vehicle performance. Mandrus Arrow uses an enhanced strength alloy for a much lighter weight than a regular cast wheel, dramatically reducing rotational mass and enhancing vehicle performance. 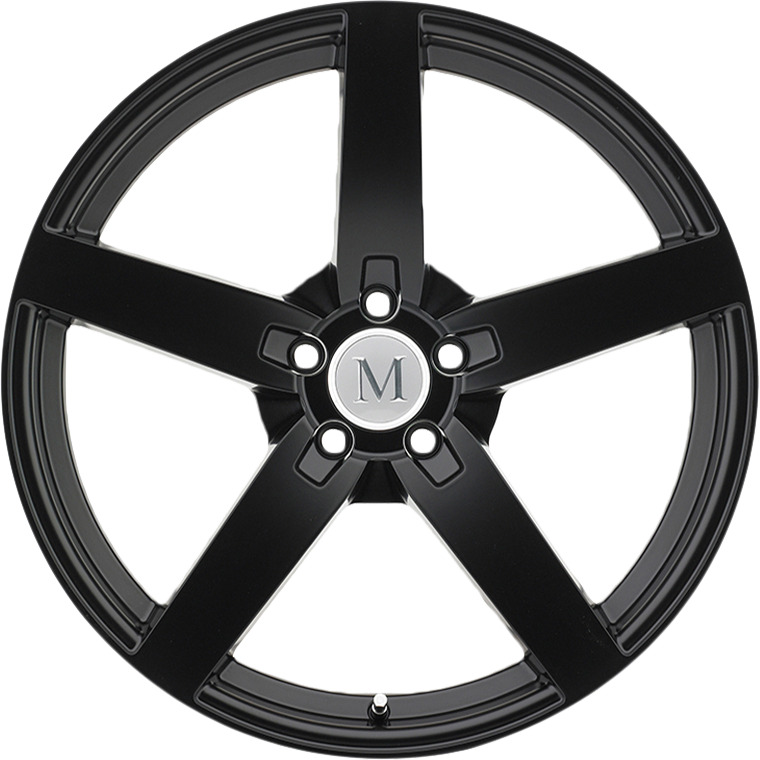 Mandrus designs unique wheels exclusively for Mercedes Benz vehicles. Focusing on making the perfect looking wheel with the perfect technical fit with no compromise. All Mandrus Mercedes wheels are made hub-centric and do not use cumbersome spacers. Mandrus manufactures S-Class wheels, SL wheels, SLK wheels, E-Class wheels, C-Class wheels, CLK wheels, CLS wheels, CL wheels GL wheels, ML wheels and R-Class wheels. Mandrus offers its Mercedes wheels in 17 inch, 18 inch, 19 inch, 20 inch and 22 inch staggered sizes.